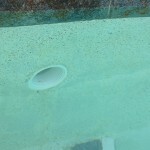 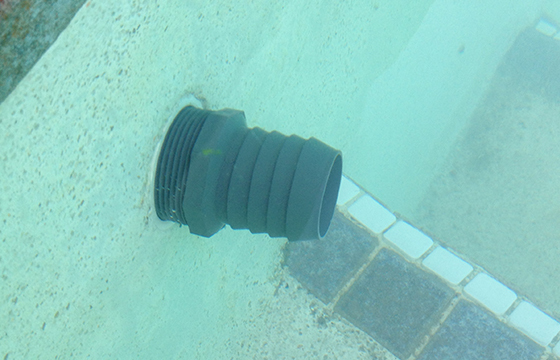 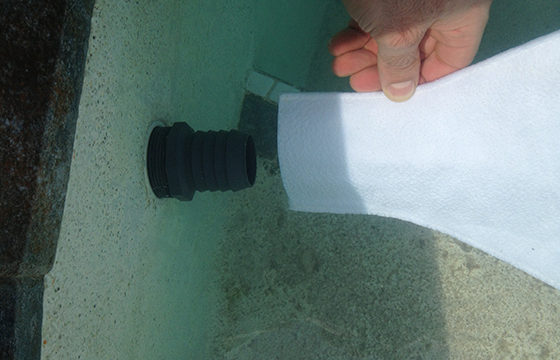 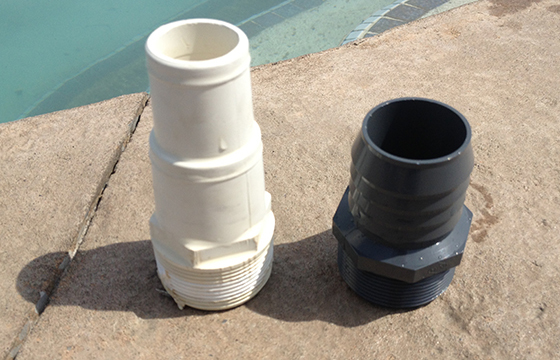 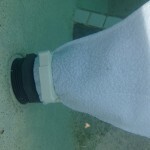 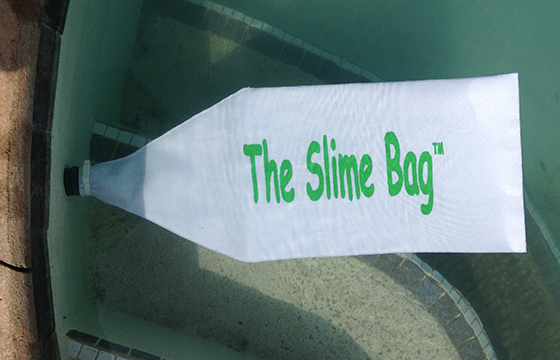 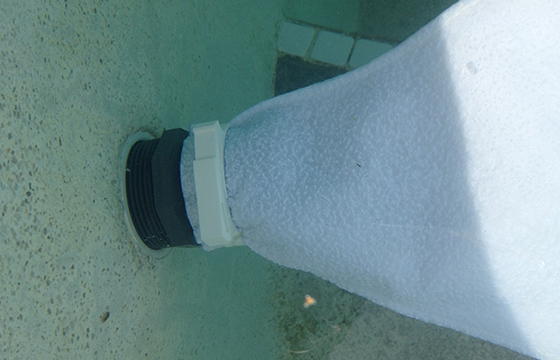 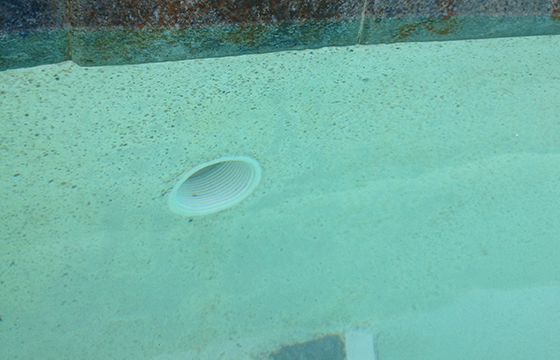 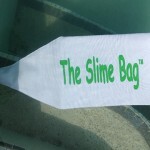 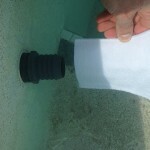 The Backwash/DE Slime Bag™ filters dead algae and dirt allowing all water to be returned to pool filtered and sparkling. 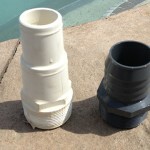 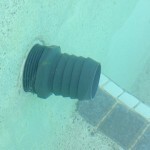 Save on water and chemical costs! 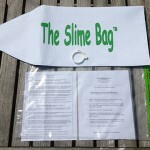 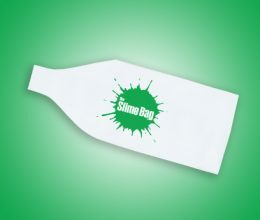 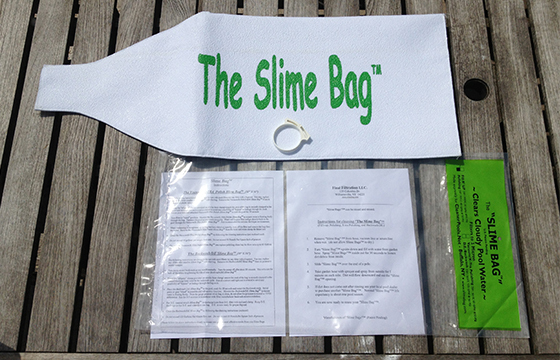 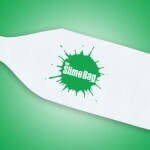 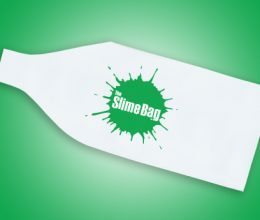 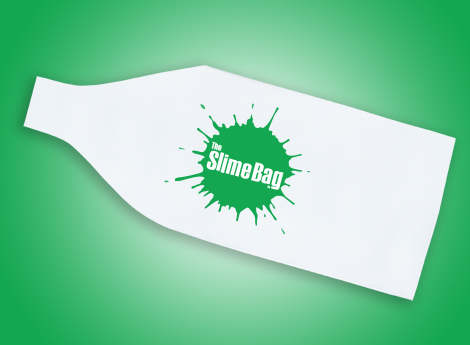 We recommend the first 30 seconds of Backwash water be sent to drain before attaching the Slime Bag™.